The funeral with Divine Liturgy will be at 11 AM in St. John’s Byzantine Catholic Church on Friday to be celebrated by the Rev. Leonard A. Martin, 310 Broadway St., Scranton. Interment will follow at St. John’s Byzantine Catholic Cemetery, Scranton. Visitation will be held in church, from 10 AM until time of Liturgy. 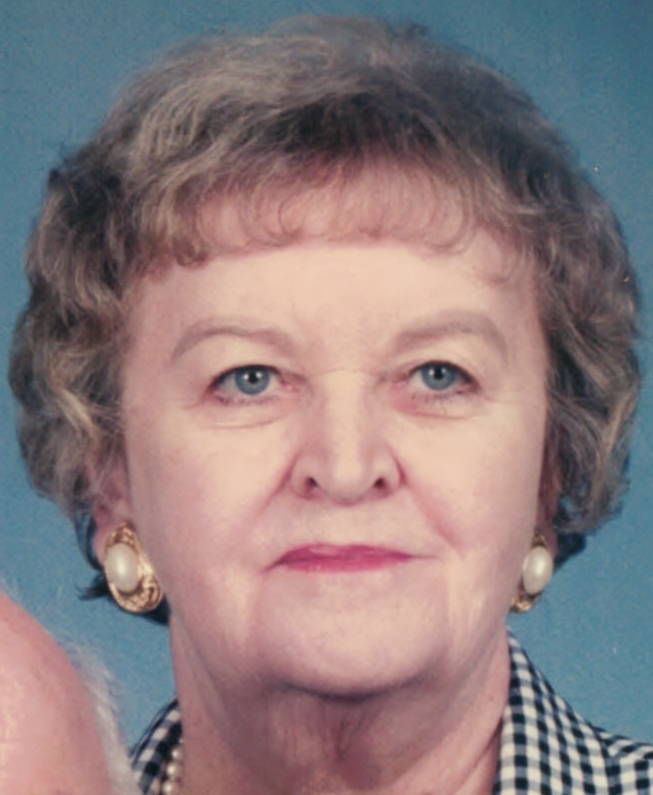 Mary Bega Stuchlak, 97, a former West Scranton resident, died Sunday at the Jewish Home of Eastern PA. Born in Scranton, she was the daughter of the late Stephen and Mary Morohovich Bega. Mary’s husband, John Stuchlak, died in November 2003. 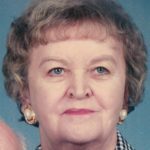 She was a graduate of the 1938 class from Scranton Technical High and retired as a supervisor in Accounts Receivable and Data Processing from ICS in 1982. She was a member of St. John’s Byzantine Catholic Church and it’s St. Elizabeth Guild. She is survived by Sister-in-Law, Rita Bega, Scranton, niece, Ann Marie Arcure and husband Mark, Clarks Summit, and nephew, Michael Bega and wife Carla, York, PA. Also, surviving are grandnephews Stephen Arcure and Ryan Bega and a grandniece, Nicole Bega. Mary was also predeceased by a sister, Marie Bega, brother, William S. Bega, and nephew, William G. “Jerry” Bega. The family would like to thank the staff of Compassionate Care Hospice, The Jewish Home of Eastern PA, especially the 5th floor, and Lackawanna Health and Rehabilitation Center, especially Unit B-1. The funeral with Divine Liturgy will be at 11 AM in St. John’s Byzantine Catholic Church on Friday to be celebrated by the Rev. Leonard A. Martin, 310 Broadway St., Scranton. Interment will follow at St. John’s Byzantine Catholic Cemetery, Scranton. Visitation will be held in church, from 10 AM until time of Liturgy. Funeral services under the care of the Edward J. Chomko Funeral Home & Cremation Services, 262 Railroad Avenue, West Scranton.